If you are thinking isn’t it a little bit sooner to talk about the newer version while the older ones are just delivered to the Android devices? Well, yes you are right but this is just a heads up for the Android app development companies to brace themselves for the future. Even Google has started working on the features of the newer version and its release. So, are you excited to what’s new coming the way? When can you know about it? and when can you finally get it in your devices? Well, at the moment the only thing we can do is know what’s expected from Android Q. So, let’s get started with that. The newer version will be developed making use of the Play Store policy update guidelines only. 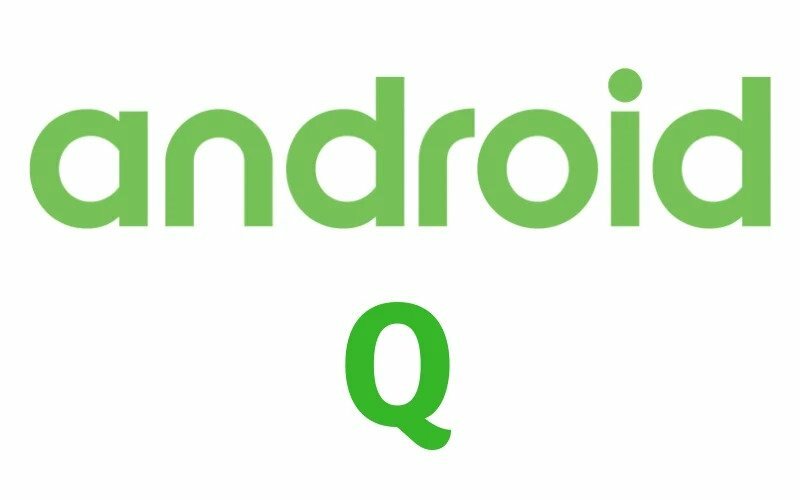 However, the features of the Android Q won’t be working if install on lollipop or versions earlier than that. So, yes it is a warning for the apps and Android user to not to install an app with the older version to stay away from the bad user experience. Samsung declared this unique foldable device, Galaxy X and Galaxy F and right after that Google revealed the support of Android Q for foldable devices. Google has also planned for launching more foldable devices in Android and avail the user with better and innovative services. One of the other features about the new update is its battery feature. In this feature, the turned off screen will be converted into battery saving mode automatically. This will allow Android users to have increased usage time with lesser battery consumption. 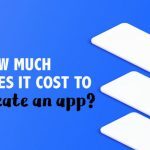 On the other hand, this will also motive the Android app developers to customize the apps to uplift their apps and generate more revenue out of it. Google is also on the path of making the newer version have better support for treble. Users can now enjoy the flash GSI on Android Q supported devices which will allow the users to have rapid software updates. This is nothing but the improved version of what we are using in the name of split screen and Picture-in-picture mode. Now, the users will be able to use all the apps in the split screen while in the active mode. 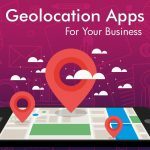 This means you can access multiple apps at one time without having to compromise with any of them. The basic concept is to multitask without affecting any single app. This feature of newer version will make it a compulsion for the foldable devices to have it. You will witness Android devices using Android Q considering people these days love to do multitasking. For improved user experience and user interface, the Android Q will have Vulkan API. It’s basically a cross-platform 3D graphics API which will undoubtedly upsurge the experience of the users. The team of Google has already announced at the Android Dev Summit 2018 that Android Q version will be available on the GSI before its final launch for the developers to test it and make it smooth and flawless.